All No City homes currently listed for sale in No City as of 04/24/2019 are shown below. You can change the search criteria at any time by pressing the 'Change Search' button below. If you have any questions or you would like more information about any No City homes for sale or other No City real estate, please contact us and one of our knowledgeable No City REALTORS® would be pleased to assist you. "This 182 acre ranch has a 2,100 sq ft barndominium shell (3-2) in place for the new owner. At this time, the barndominium can easily be configured to meet the new owners satisfaction. All improvements are in place. When you enter the ranch at the custom gate, your first view beyond the barndominium will be the huge elevated vista. This ranch has big elevation changes, numerous draws and rock formations and several old creek beds. 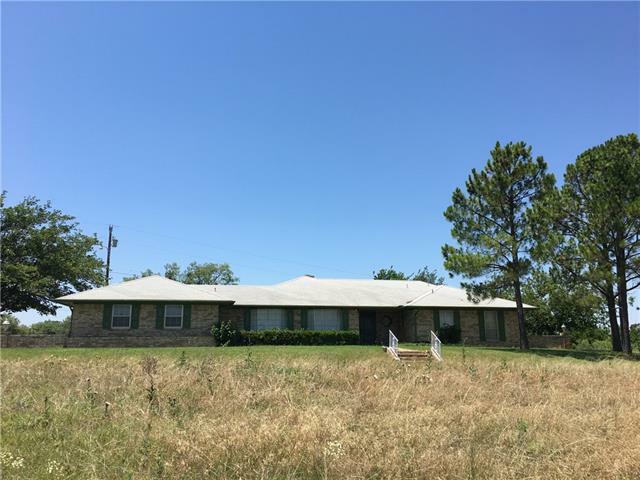 You will have all the conveniences of the city, but with the views"
"Lone Mound Ranch is an ideal scenic Texas Panhandle ranch! Ample opportunity for both recreation and ag use. Dramatic elevation changes from historic Lone Mound. Located between Shamrock and Wellington. Access is provided from paved FM 1547. Rick Husband Int'l Airport is one hour away. Rocky mesas, rolling hills, deep ravines, and sandy bottom Elm Creek HQ. Multiple seasonal creeks providing canyon-like openings. 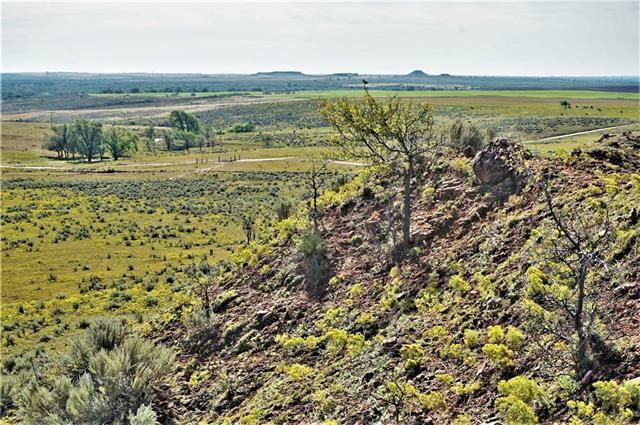 Historic Round Mound is the highest elevation on the ranch boasting 360 degree view"
"This one has it all! 3,2 home, large metal barn, well, septic, pond, heavy cover for hunting! Unique home is solid concrete with 1 foot thick perimeter walls, plus the master closet has 1 foot thick walls and ceiling tied in with the slab for an indoor storm shelter.. 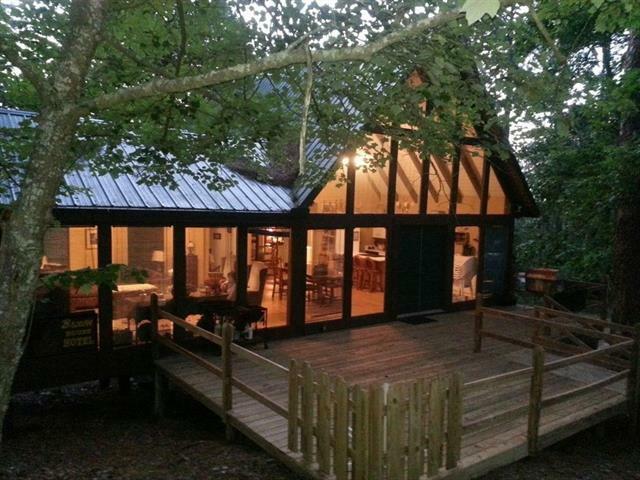 This lovely home has a metal roof, central heat and air, fireplace, and screened porch. Property is fenced, has ag exempt, and gently rolling terrain with excellent cover of post oaks, live oaks, elms, cedar and browse for wildli"
"Secluded high fenced 14.309 acres with multiple cross fenced pastures. This property is equipped with a seasonal pond. 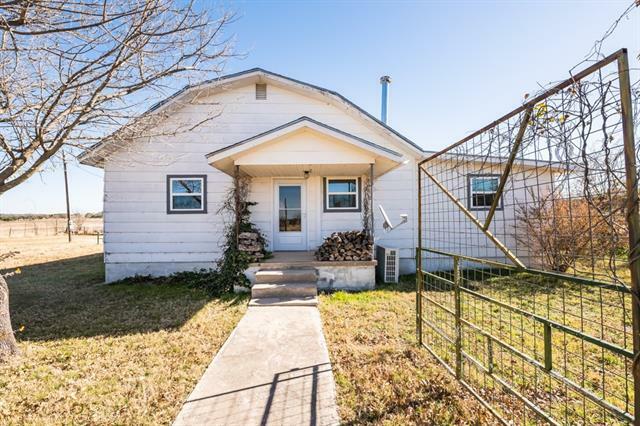 The house is a well kept home with 3 bedrooms, 1 full baths and a half bath. There is a bonus room that could be used as a study or a den. There's a mobile home that has been converted to a workshop area, equipped with a fireplace and electricity. Covered parking for three and a additional storage area on slab. 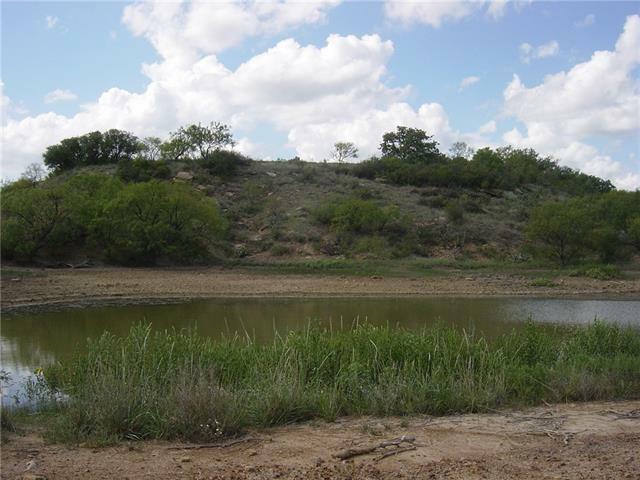 There's a 20,000 gallon reservoir has been used as a swimming pool"
"259 Oakdale Dr Brookeland, TX! Welcome to Rayburn Country and the good life! Great open floor plan with cathedral ceilings, a cozy indoor fireplace, and plenty of bedrooms. Two blocks away from Rayburn Country Resort Clubhouse, The Timbers, pool, tennis courts, basketball court, driving range and Robert Trent Jones designed 27 golf course. Completely remodeled. 400 square-foot deck for outdoor fireplace evenings. Two car garage approximately 700 sq ft. Upstairs bunk room sleeps four. Electric st"
"3 bedroom brick home located on 1.928 acres (YCAD) on Willis St. in Jean, Texas - 1 full bath, .75 bath and half bath - 2 car garage with opener - Family room has fireplace with gas starter - Formal living room, dining room & bonus room - Large kitchen with eating area - Kitchen has electric cook top, oven, vent-a-hood, dishwasher & trash compactor - (Refrigerator does NOT stay) - Central heat and air - Composition roof - Septic system - Water well - Cellar - Fenced yard - Storage building - Pro"